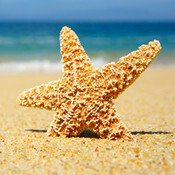 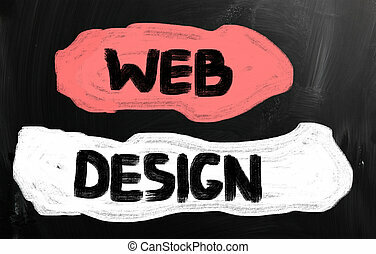 Chalkboard - web design. 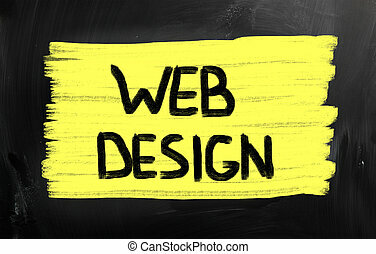 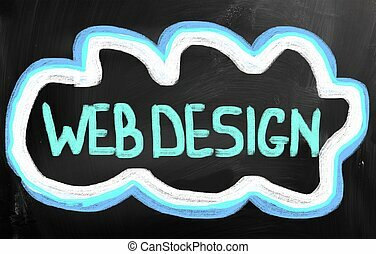 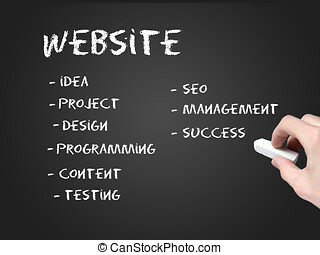 Dark chalkboard with a web design illustration. 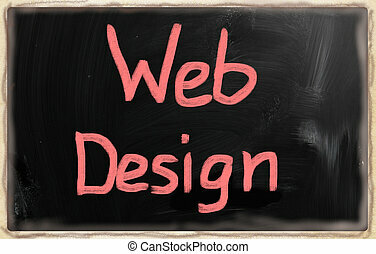 Dark chalkboard with a web design illustration. 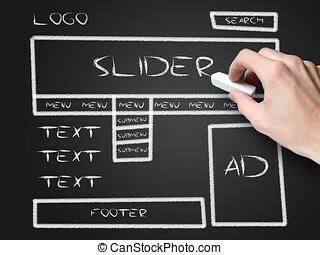 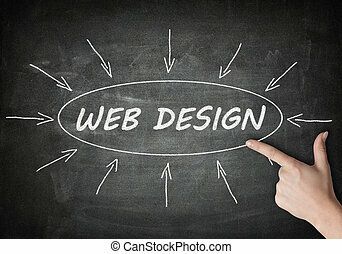 Web Design process information concept on black chalkboard with a hand pointing on it.. 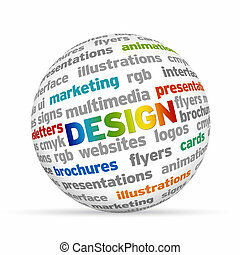 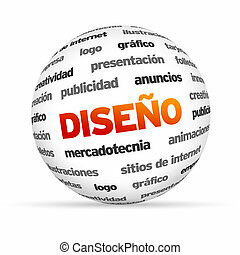 Colorful 3d Sphere with the word Design. 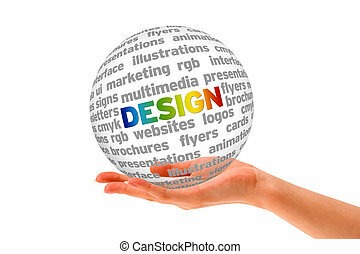 Hands holding a Design 3d Sphere on white background. 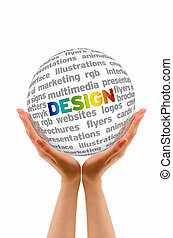 Hand holding a Design 3D Sphere on white background. 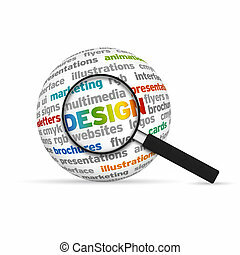 Magnifying glass zooming in on a Design word Cloud. 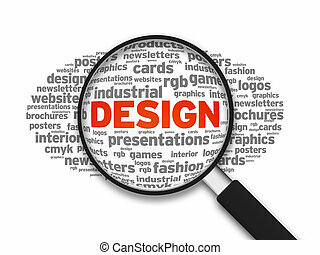 Design 3d Word Sphere with magnifying glass on white background. 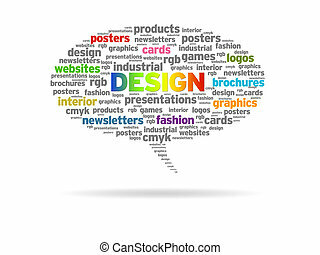 Speech bubble with a design word cloud on white background. 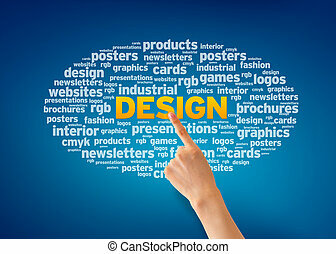 Hand pointing at a Design Word Cloud on blue background. 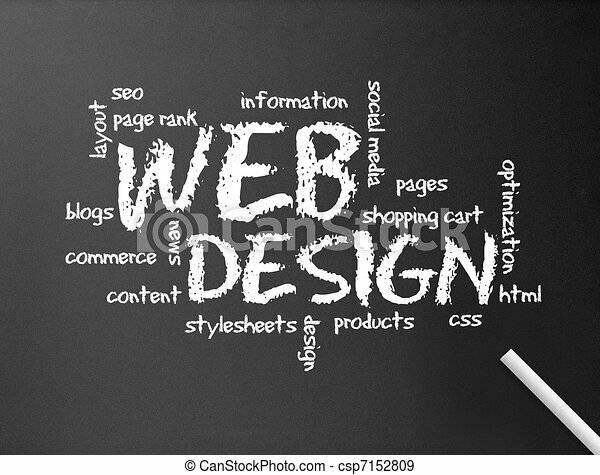 3d text Sphere with the Design related words. 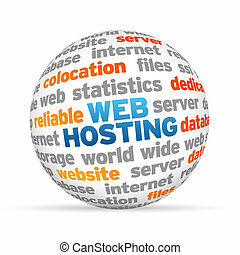 Web Hosting speech bubble illustration on white background. 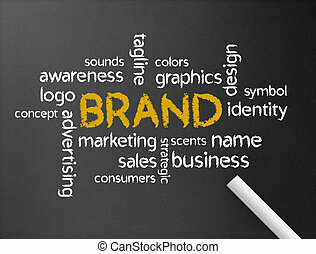 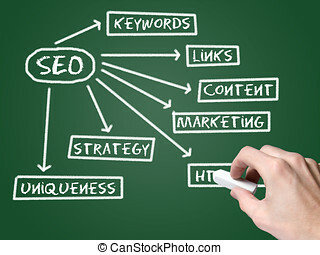 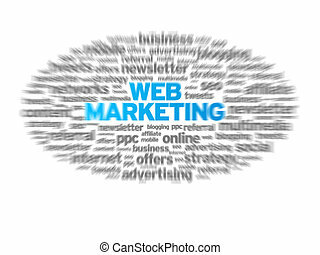 Web Marketing blurred tag cloud on white background. 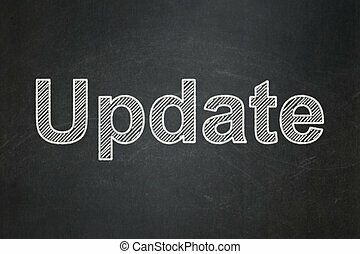 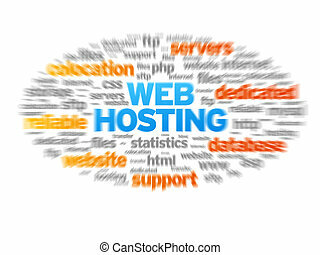 Web Hosting blurred tag cloud on white background. 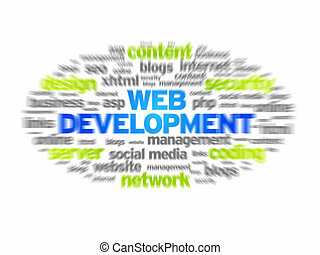 Web Development blurred tag cloud on white background. 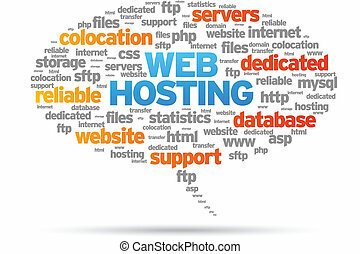 3d Web Hosting Word Sphere on white background. 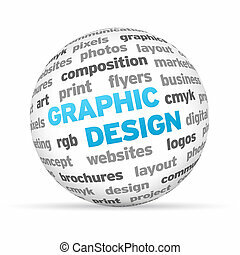 3d Graphic Design Word Sphere on white background. 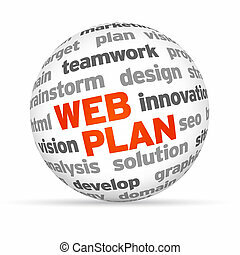 3d Web Plan Word Sphere on white background. 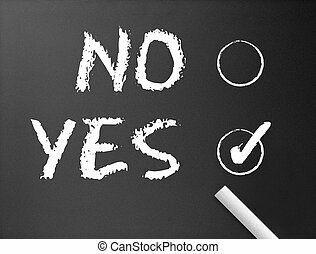 Dark chalkboard with yes or no illustration. 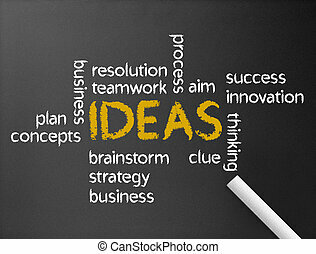 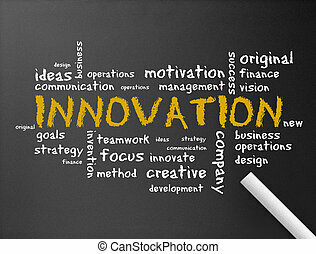 Dark chalkboard with the word Innovation illustration. 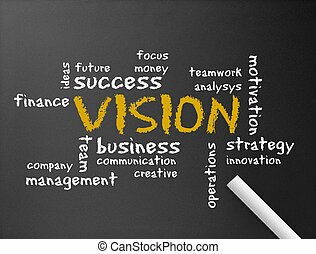 Dark chalkboard with the word vision illustration. 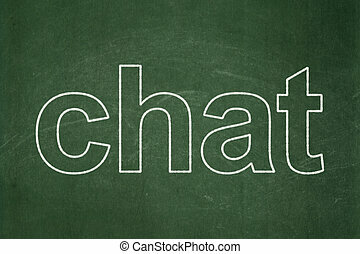 Dark chalkboard with a question. 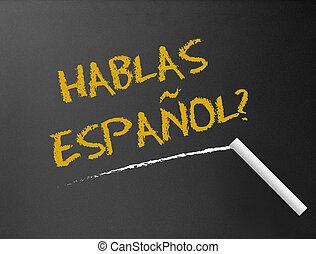 Hablas Espanol? 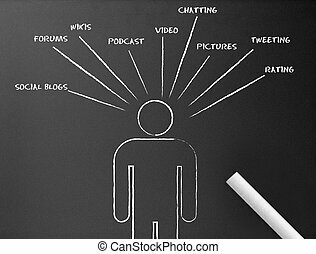 Dark chalkboard with a social media illustration. 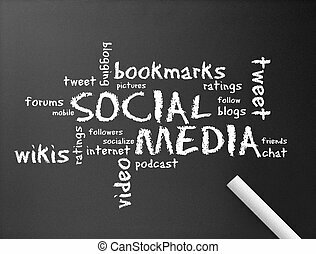 Dark chalkboard with the word Social Media illustration. 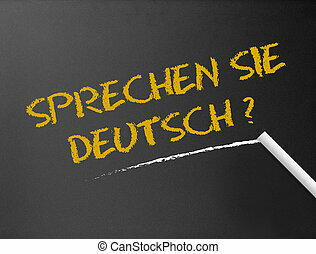 Dark chalkboard with a question: Sprechen Sie Deutsch? 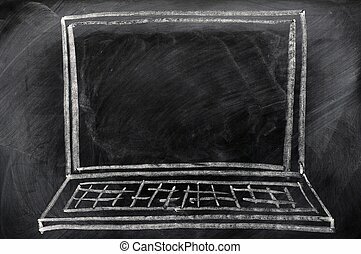 Dark chalkboard with a question. 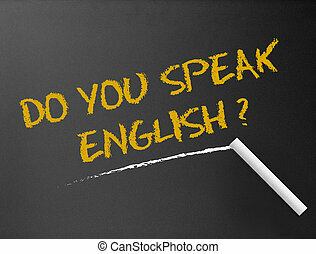 Do you speak English? 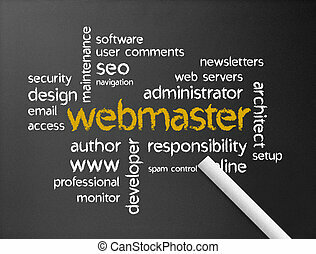 Dark chalkboard with a webmaster illustration. 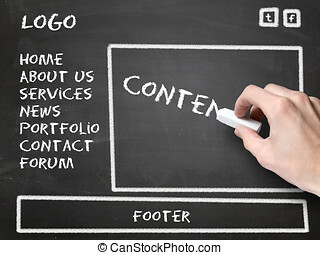 Dark chalkboard with a branding word illustration. 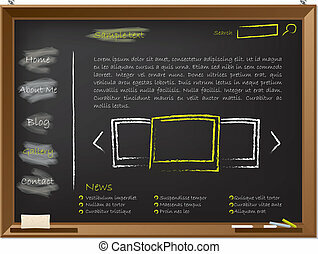 Dark chalkboard with a Ideas word illustration.